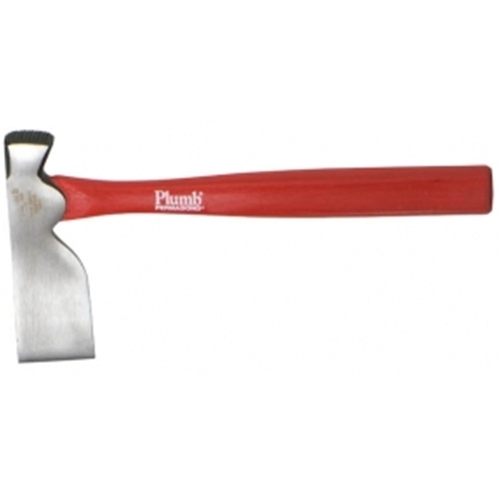 #3025 Plumb Lath Hatchet with a 2-1/8" Cutting Edge. It has a Polished head with thin blade and a Checkered face. Hickory handle. Permabond Chemical welding of tool eye. High quality hardened and tempered forged steel.